Whether your looking for a new landscaping design or a new sprinkler system for your lawn, we have you covered. 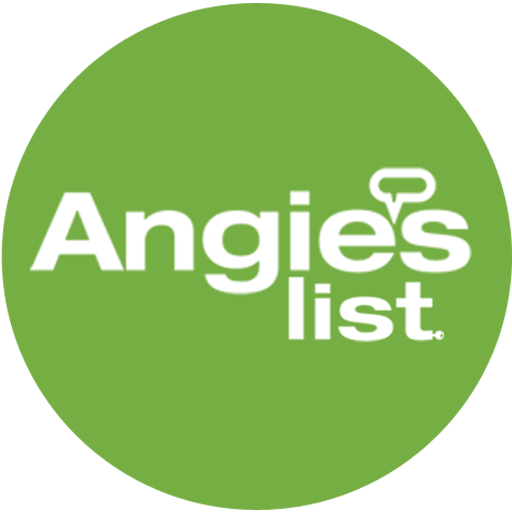 We provide our landscaping and irrigation services to all of Dallas and all points north, south, east and west. Our team at Oak Grove Landscaping & Irrigation is here to provide you with excellent customer service and help keep your lawn looking beautiful all year round. Whether you are interested in seasonal color, landscape design and installation, irrigation systems or maintenance services we have you covered. With years of experience and our professional team we can help turn your yard or lawn into something beautiful. Tired of the hot weather? Let us help maintain all your outdoor needs, while you enjoy the fresh indoor air. Our professionals can do just about anything from clean up, weed control, fertilization, mowing, landscaping, edging, retaining walls, repairs, fire pits and much more! Come in and speak with our certified irrigation and back flow inspector or our highly experienced landscape designer and turfgrass professional at any time. 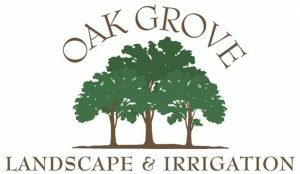 Oak Grove Landscaping & Irrigation would love to create a complete affordable lawn care package designed for all seasons and is suitable for your home and your surroundings. Call us at (972) 896-2557 or send us an email to receive more information on our landscaping services.